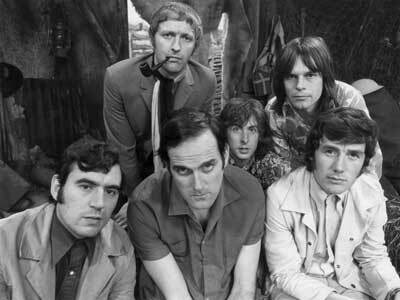 The Monty Python gang is no stranger to high-minded humor. We’ve previously talked about their philosophy soccer match. There is also the “Communist Party Trivia” sketch. In this video, the gang sings “Bruces’ Philosopher Song,” with some subtle references to the theories of each philosopher as a drunk.